There are some things that add that wow factor to a cake making them more distinctive and appealing. One such is a tiered cake that adds a special touch to a cake making it a lot more fun and special. They seem to get more attention because of their heightened presence that is all too visible. And also they provide for more servings. 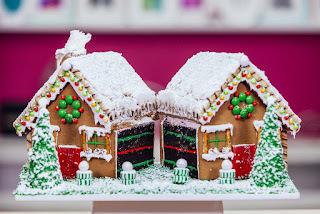 However, adequate care should be taken that it contains the right support that will ensure that the cake layer stacked in the cake does not sink into the layer underneath it. A single tier cake is defined as a collective row of cake which can be anything from a standard square to a circle or rectangular or dome shaped with a single-tiered design that is normally created with a few layers of freshly baked cake that are sandwiched or tortured and put together to culminate in a single tier. 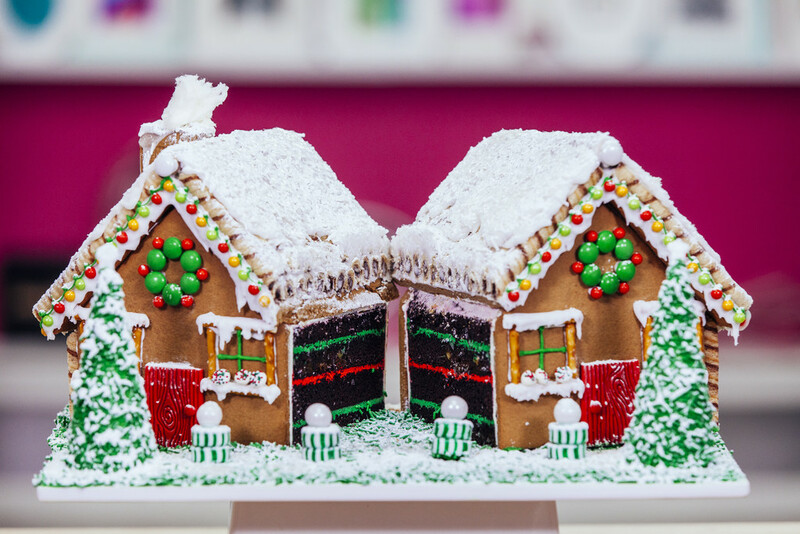 Its impact is such that even five layers of cake filled with frosting on top of one another will look like and are a single tier. DESIGN: Give the cake a great design with some bold detailing or adorn it with some special additions like flowers or sugar flowers or foliage or berries, both along the side as well as the top of the cake. SHAPE: The cake’s shape in most cases is dome-shaped that stacks 4-5 layers on top of each other before culminating in few inches deep cake. They come with carved detail which could normally be a contoured face with a sharp tip. TEXTURE: A single tier cake will look good with an interesting texture for they can turn even a drab looking cake into a fascinating one. The texture can be anything from piped rows upon rows of silky buttercream ruffles to fondant ruffles with eye-catching detail. To make it more alluring, finish the texture with a name and age plaque or a delicate rose or sprinkles on top of the cake. FLAVOUR: A little extra flavor can enhance the mystique and charm of the cake. From jumbo chocolate chips to vanilla pod butter-cream, balls of eggless raw cookie dough smothered with whipped milk chocolate, drizzles of dark chocolate, fruity strawberry buttercream, etc, there are varied ways to provide a special flavor to the cake and sweeten its aroma. THEME: Theme that is relevant to the purpose for which the cake has been baked for and celebrated later, can be infused into the cake. The best theme would be fun themes for they will heighten the cake’s attraction. Anything from an object to a figure, cartoon, etc, as a theme will help add charm as well as intrigue to the cake’s overall design. Whether you’re placing an order for a single tier cake from a baker or baking them yourself at home, just follow the above ways to arrive at a single tier cake that is one of a kind. With its fabulous range of mouth-watering birthday cakes, Country Oven is an ideal choice to order online birthday cake in Hyderabad. Country Oven offers a delicious assortment of cakes in distinctive decorative designs and themes. Made by expert bakers from ingredients that are natural and fresh in a hygienic environment, the cakes are moist and delicious, in varied sizes, shapes, styles and signature settings. 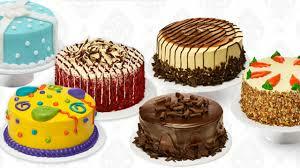 An easy and safe way to order them is to order cake online in Hyderabad and have them delivered on your behalf to another destination or at your own doorsteps, in an attractive package. Whether you’re looking for a party cake or a birthday cake to send to your spouse or child or relative or friend in Hyderabad or other cities, all you need to do is to order online birthday cake in Hyderabad with a theme of your own or selected from our choice, and later have it delivered straight to your own or loved one’s door.